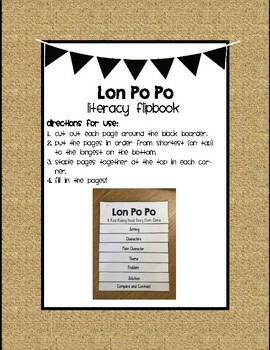 This purchase provides you with the opportunity to make a flipbook on the reading selection of Lon Po Po. 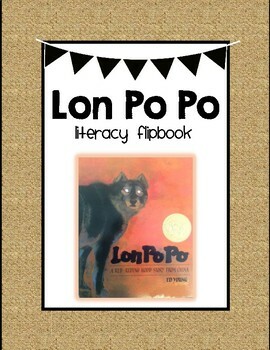 This book is a Chinese version of Little Red-Riding Hood. 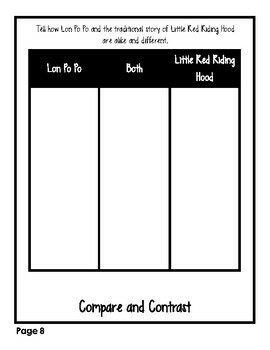 When making this flipbook, students will have the opportunity to focus on setting, characters, main character, theme, problem, solution, and compare/contrasting this story to the American version of the story. 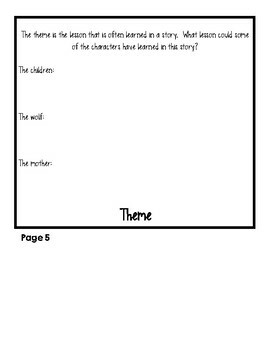 Directions and a sample are included.